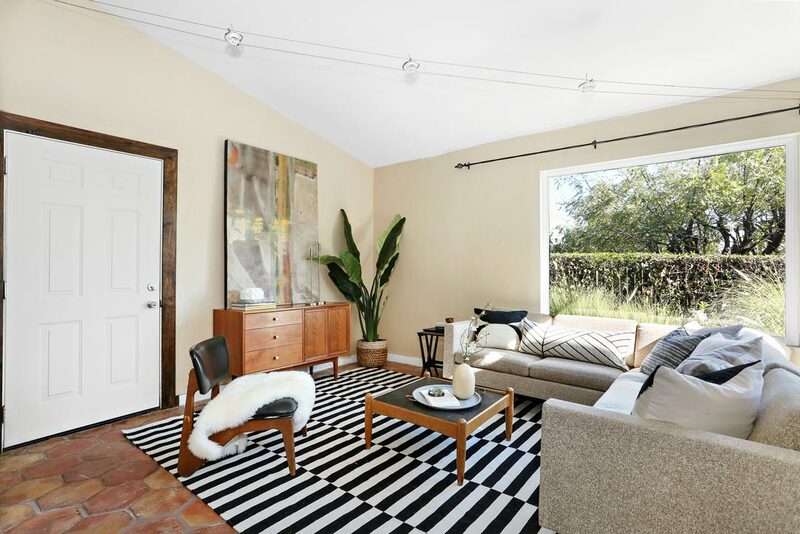 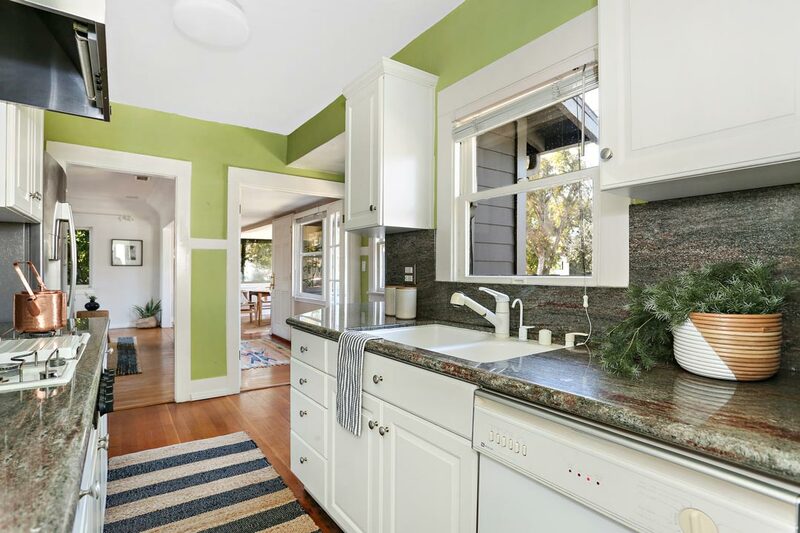 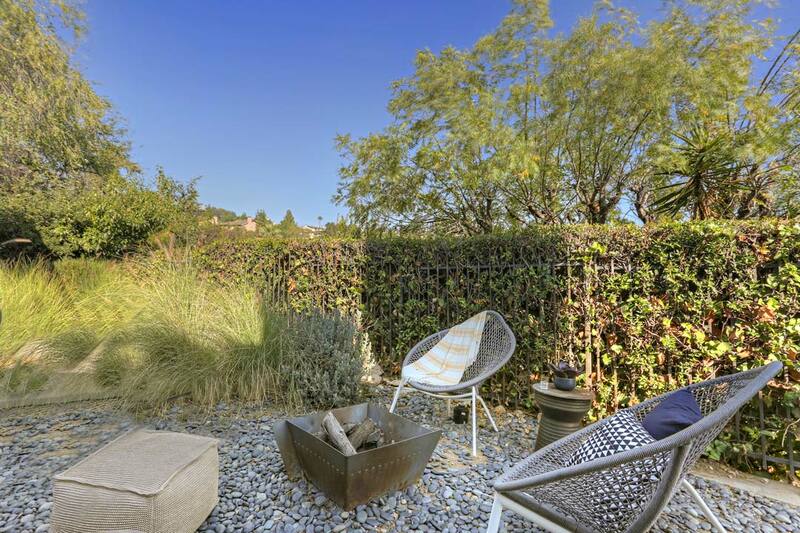 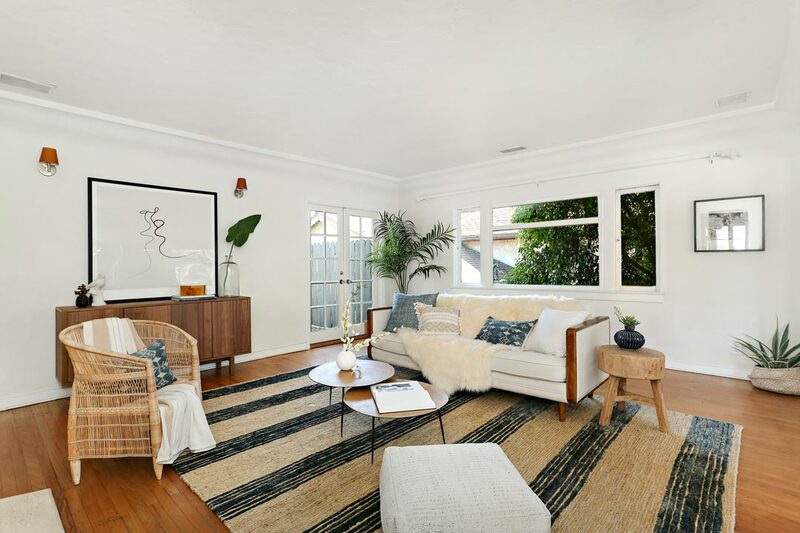 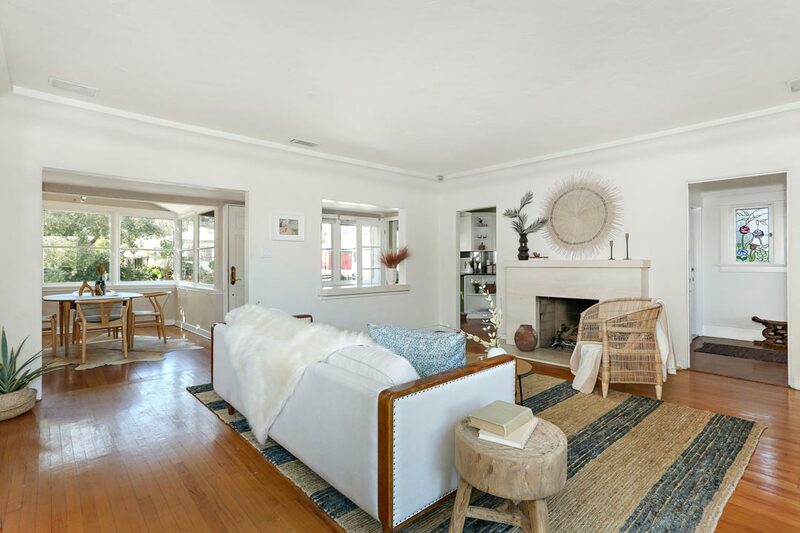 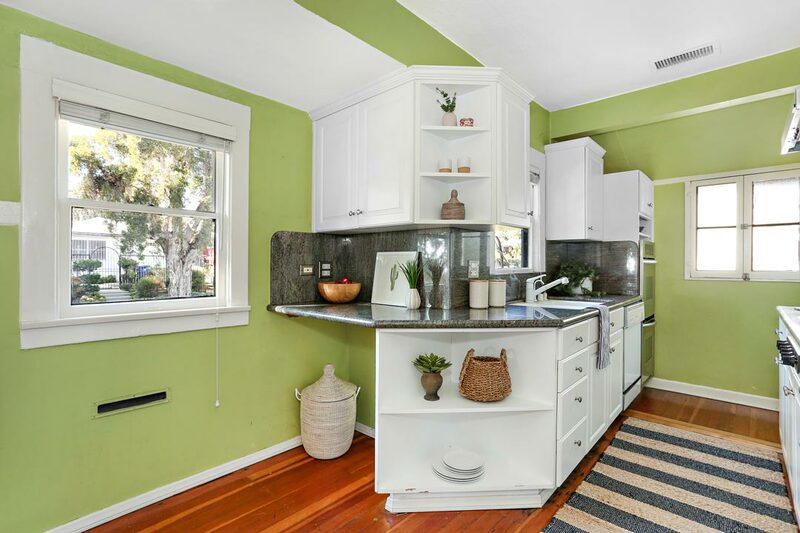 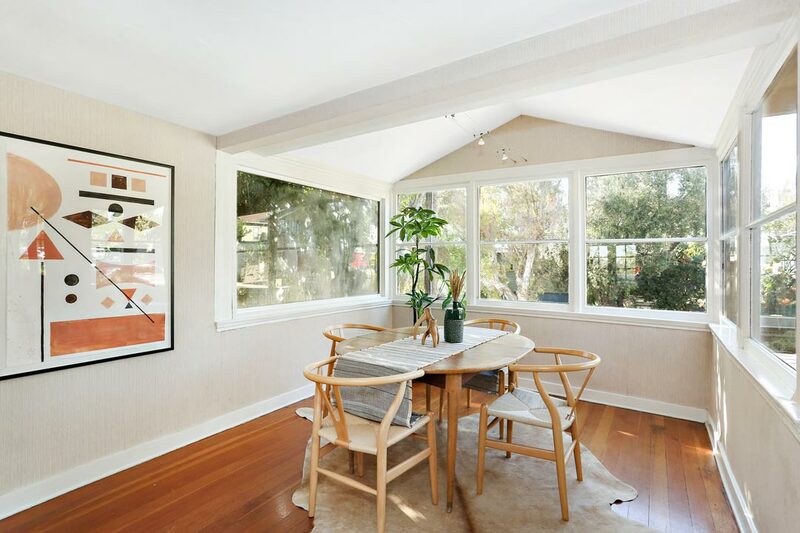 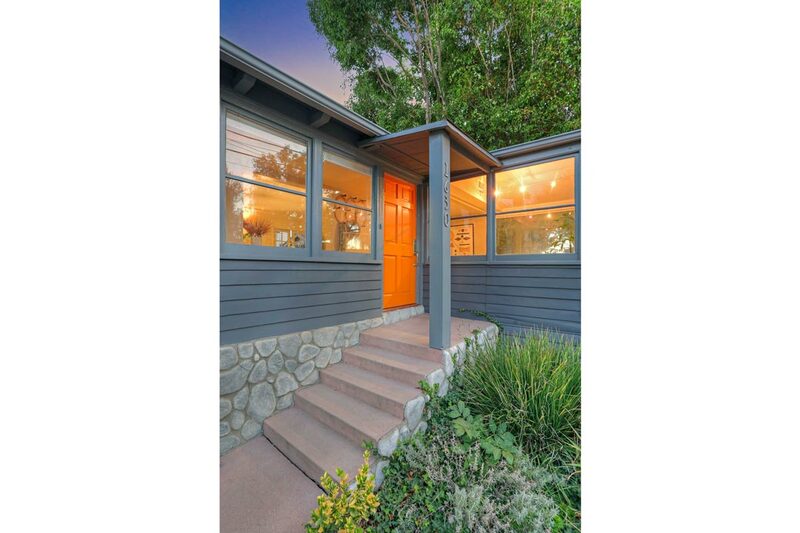 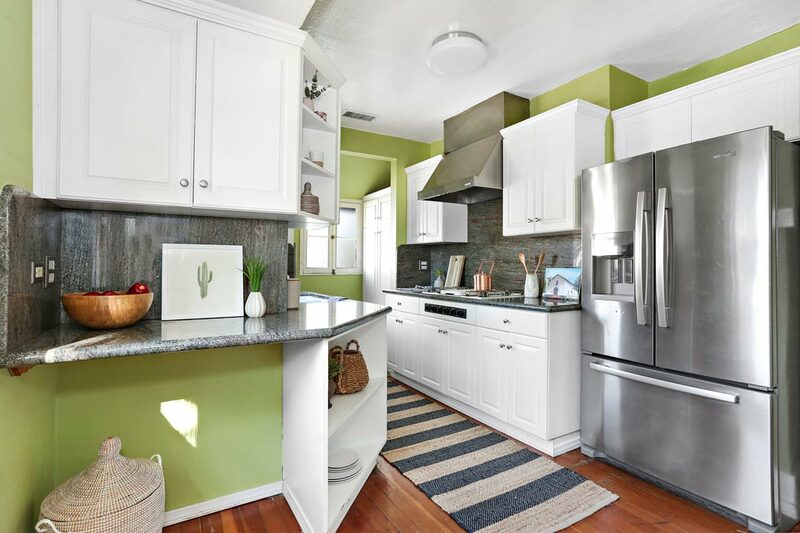 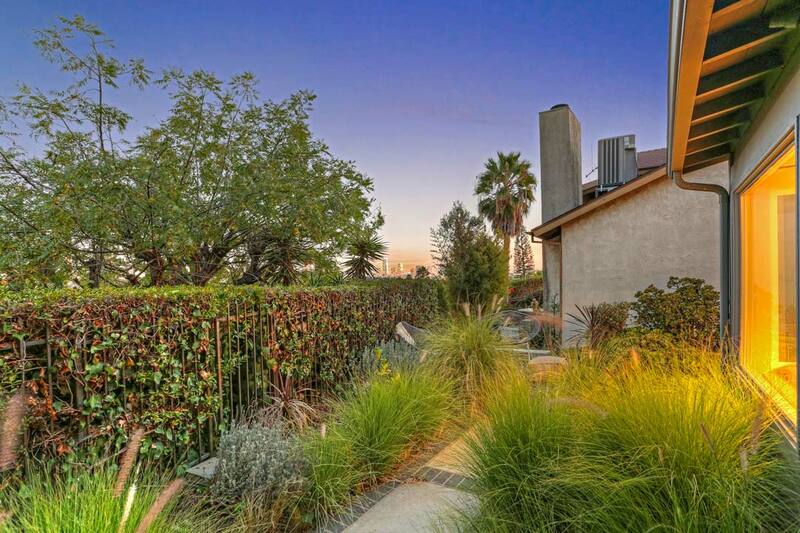 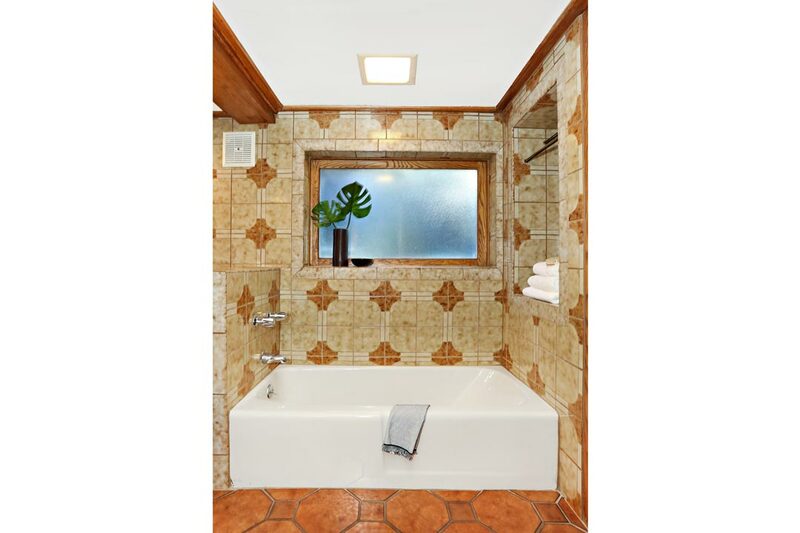 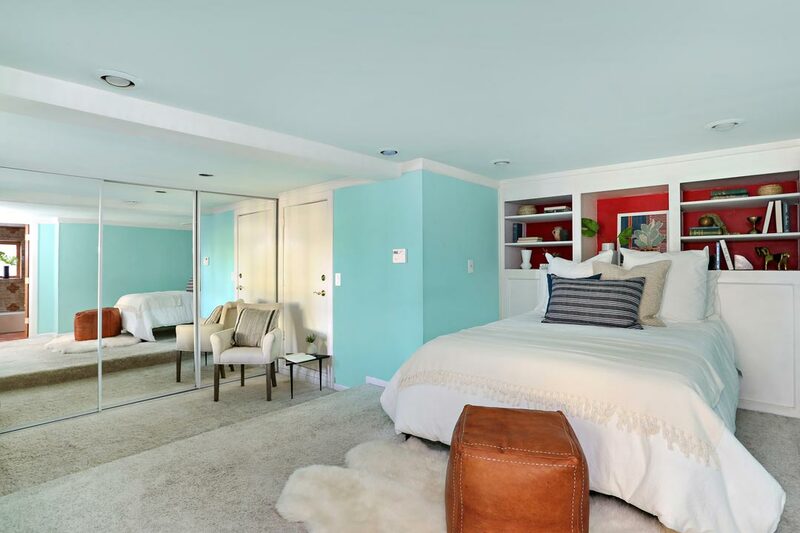 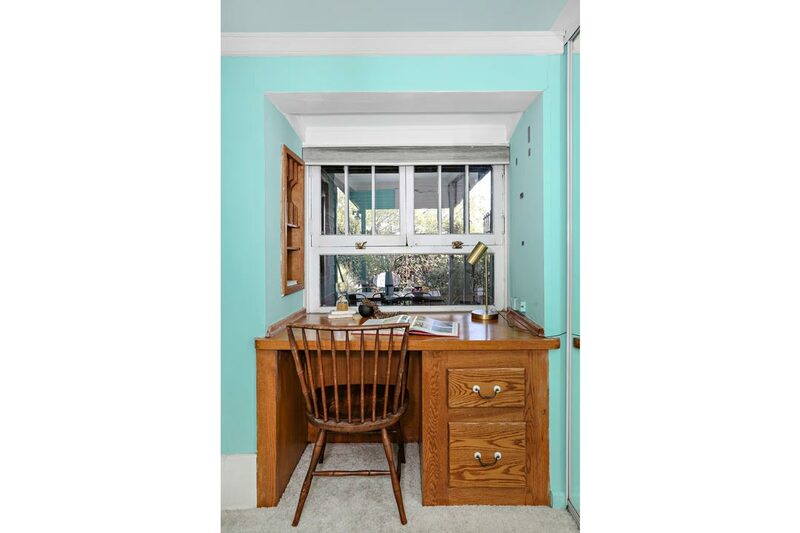 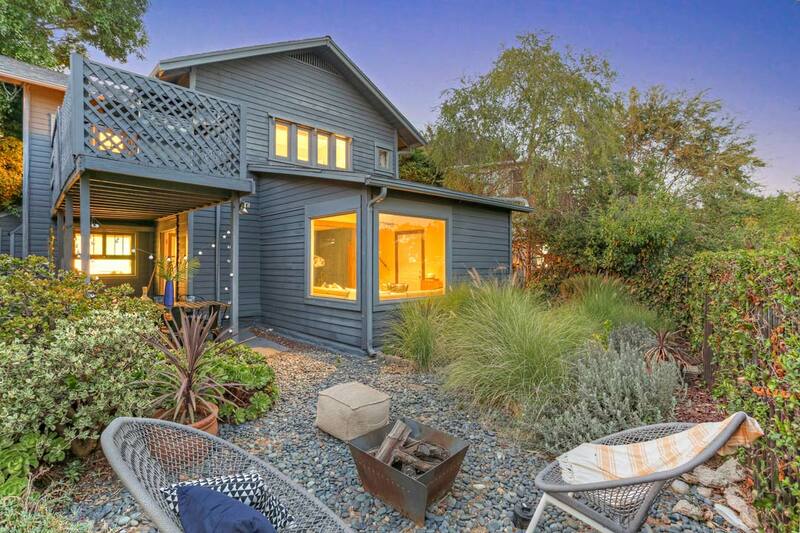 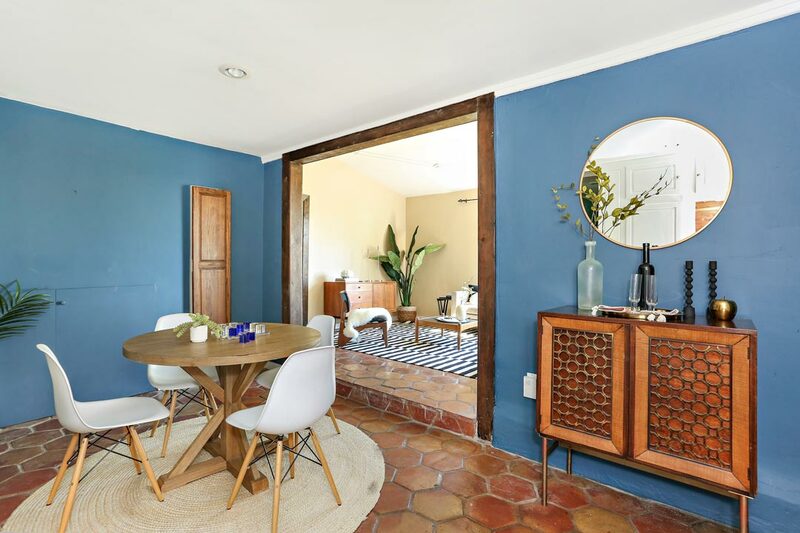 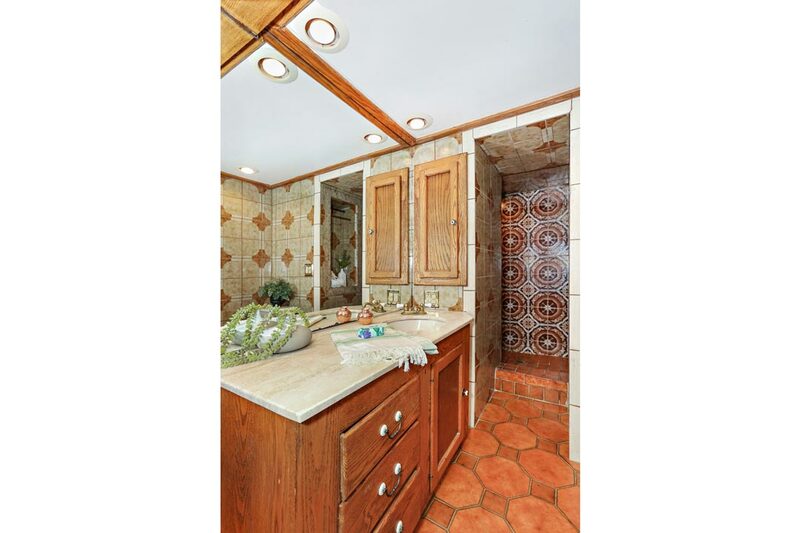 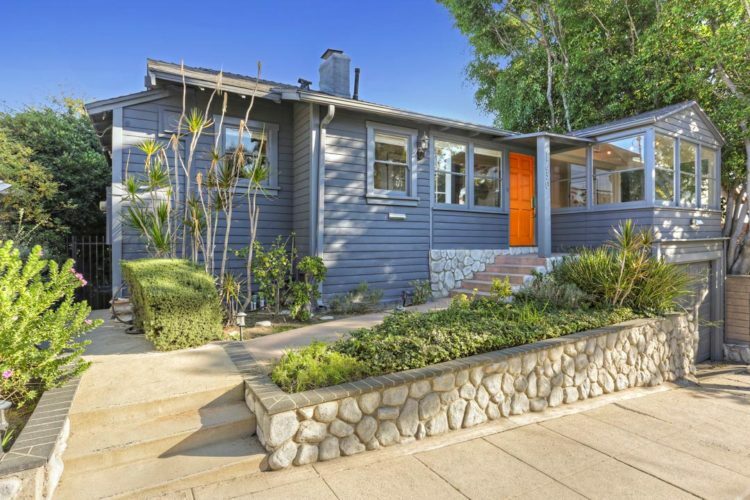 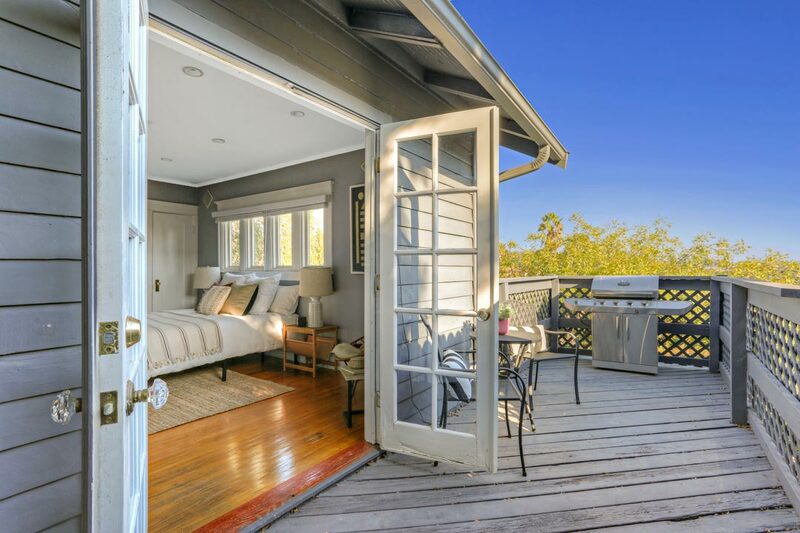 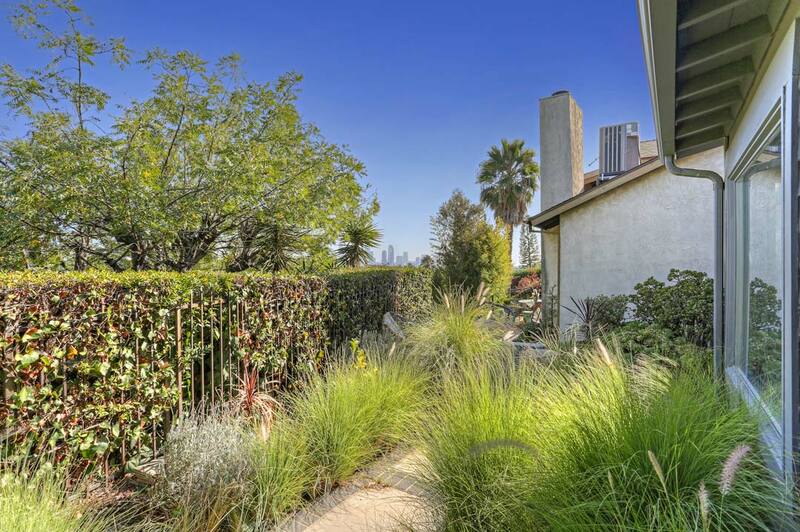 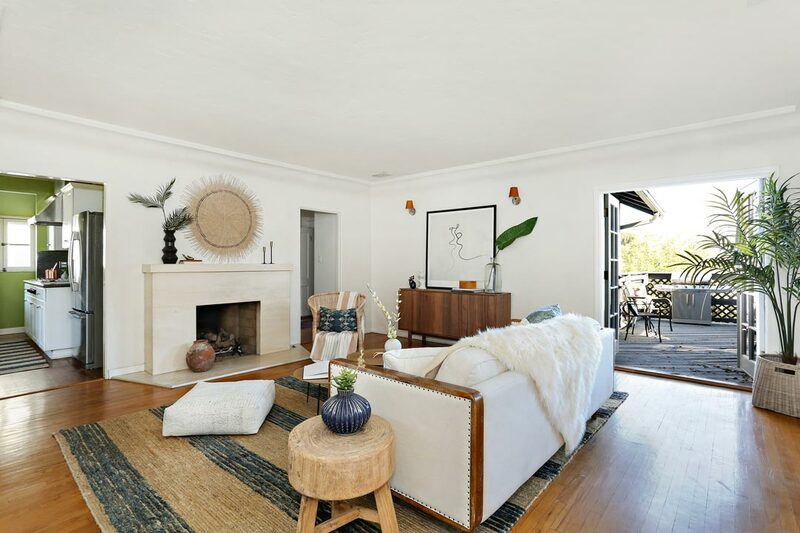 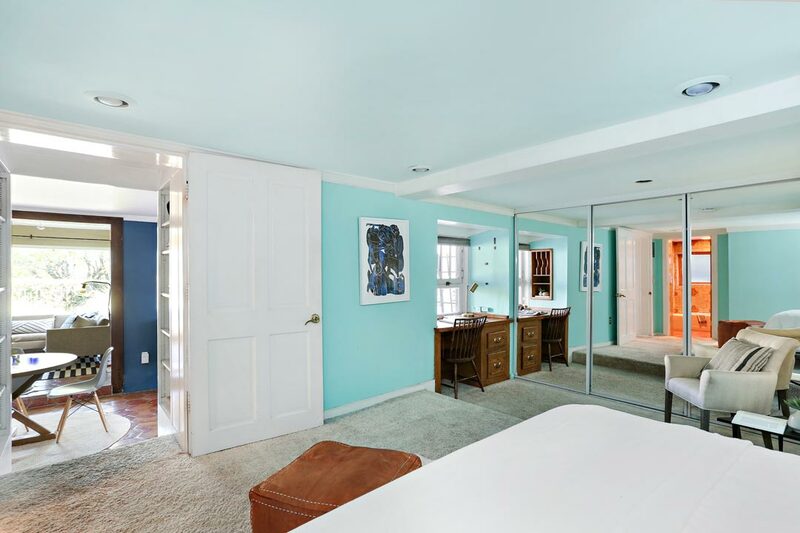 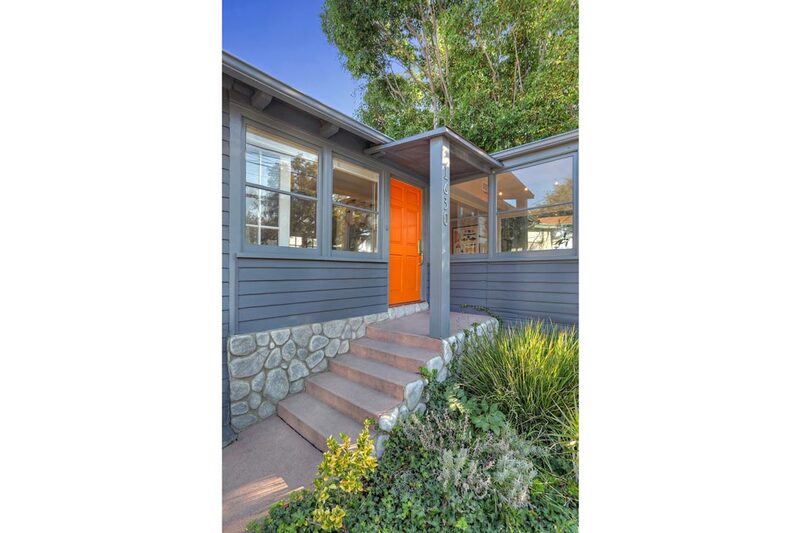 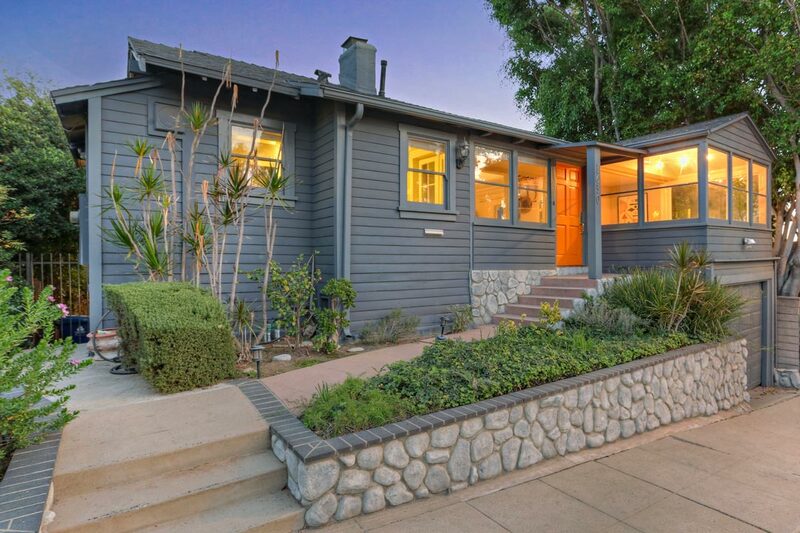 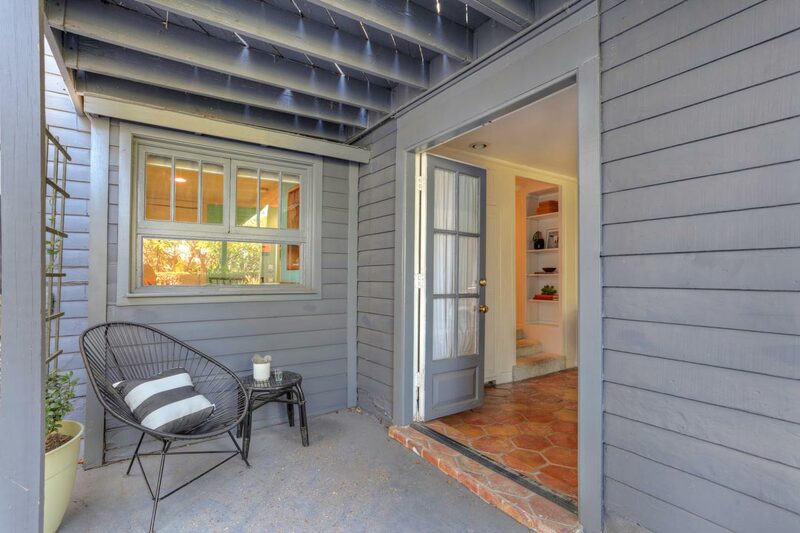 This charming Cal Bungalow sits in a great Silver Lake location with excellent views. 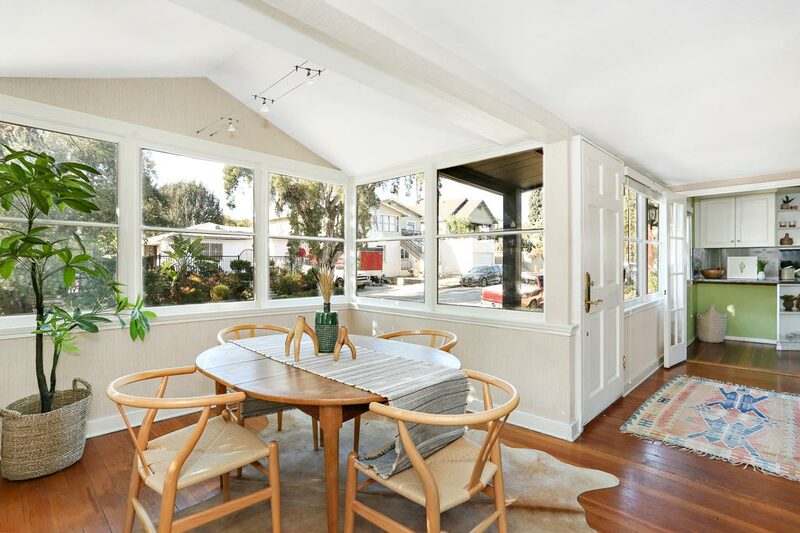 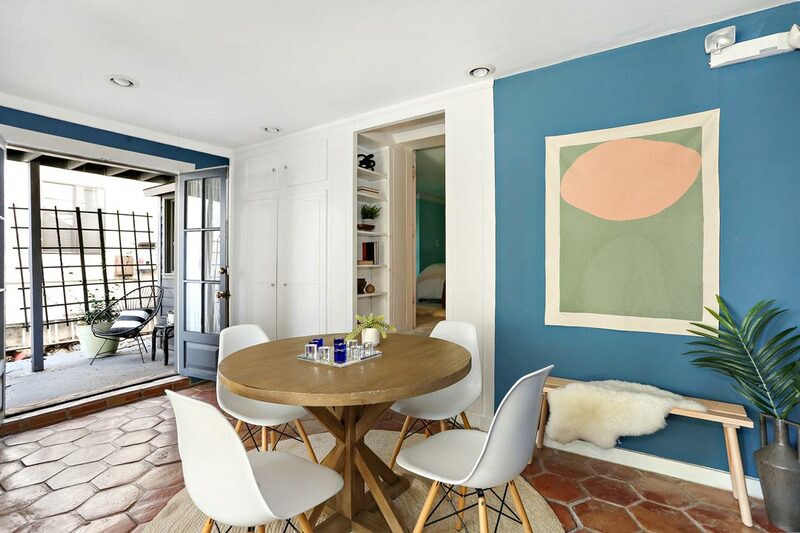 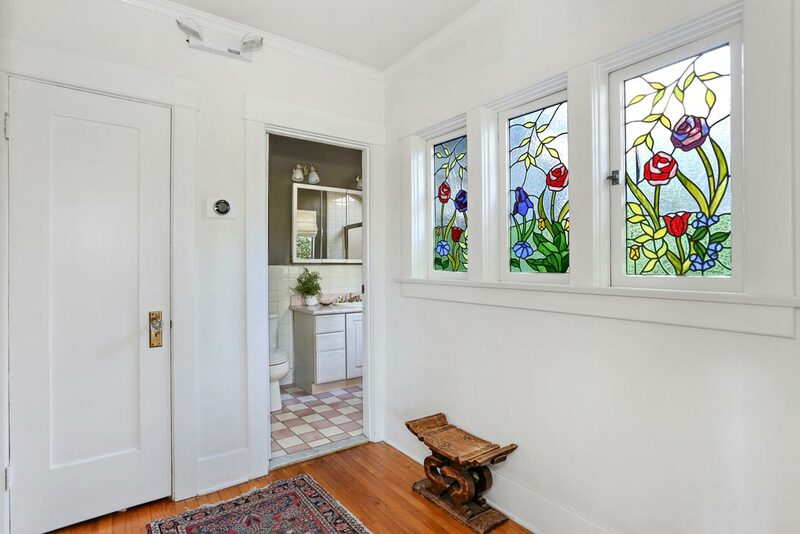 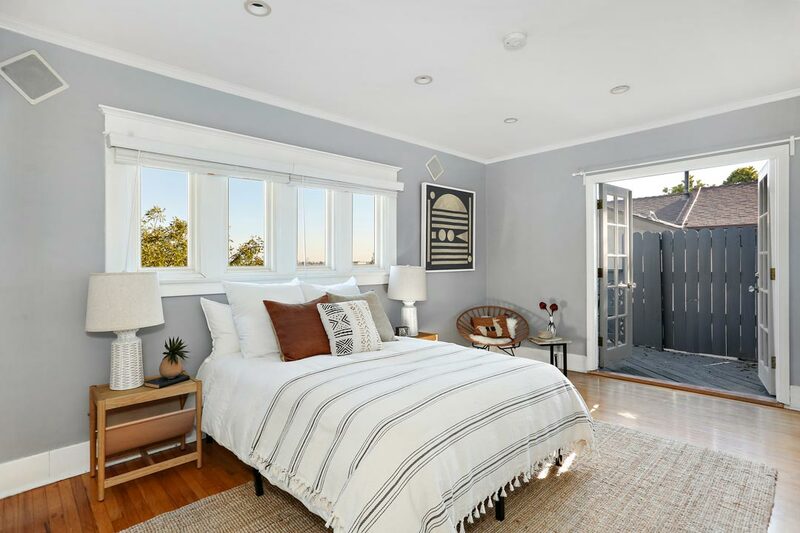 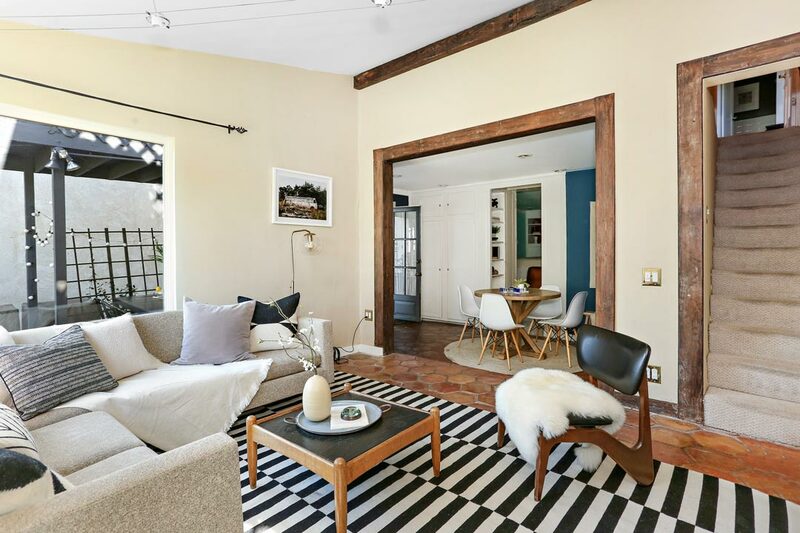 Built in 1924, the home retains many of its best character details including beautiful wood flooring and a dining room that feels like a vintage sun porch, showered in natural light. 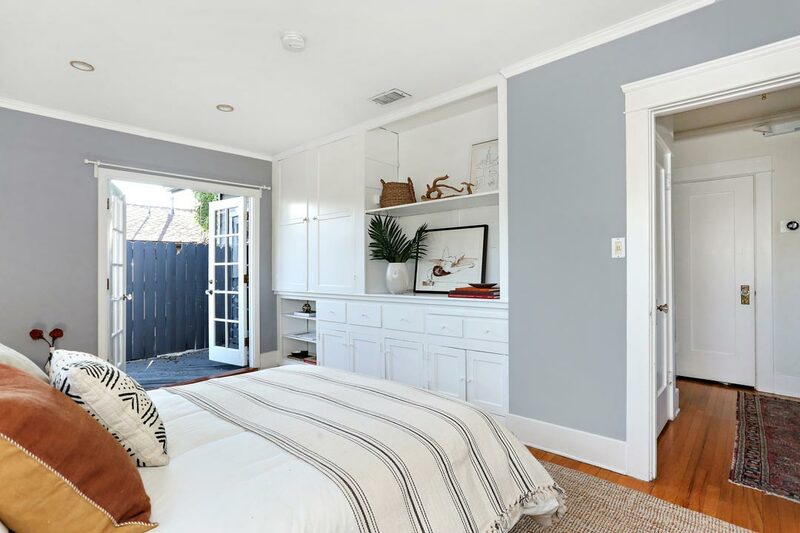 The main level features a living room with fireplace, kitchen, bathroom, and a versatile flex-space that could be a bedroom or home office. 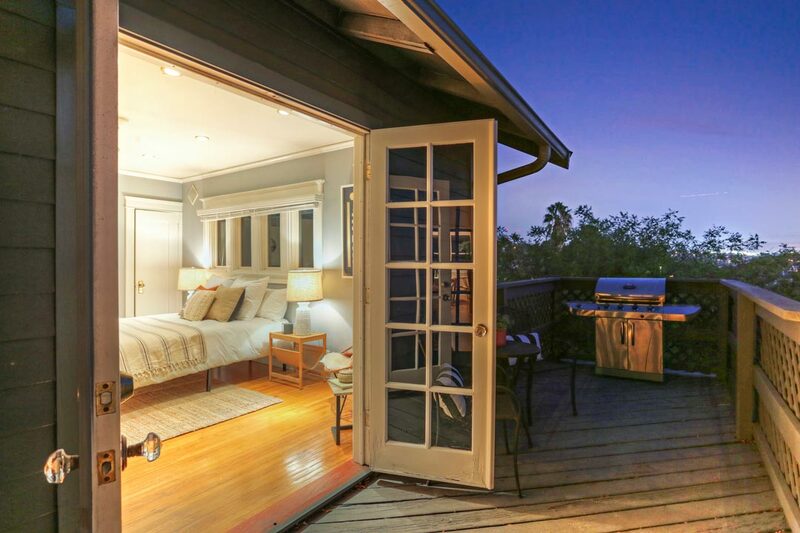 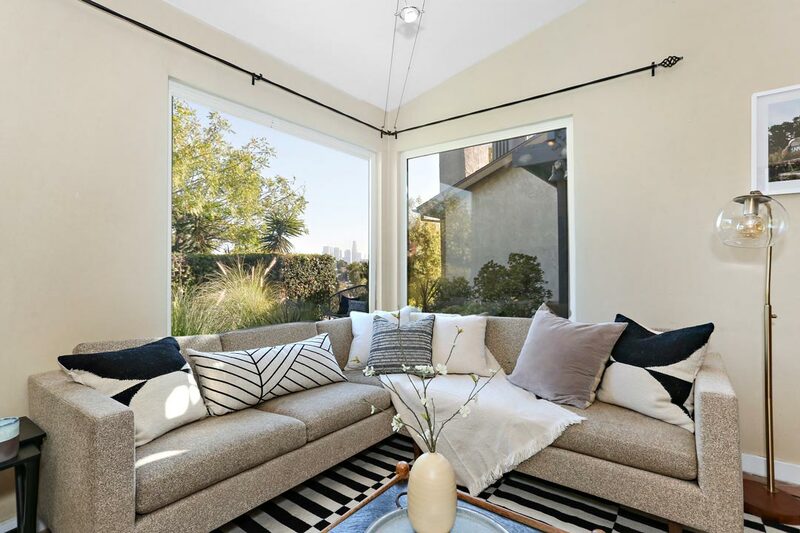 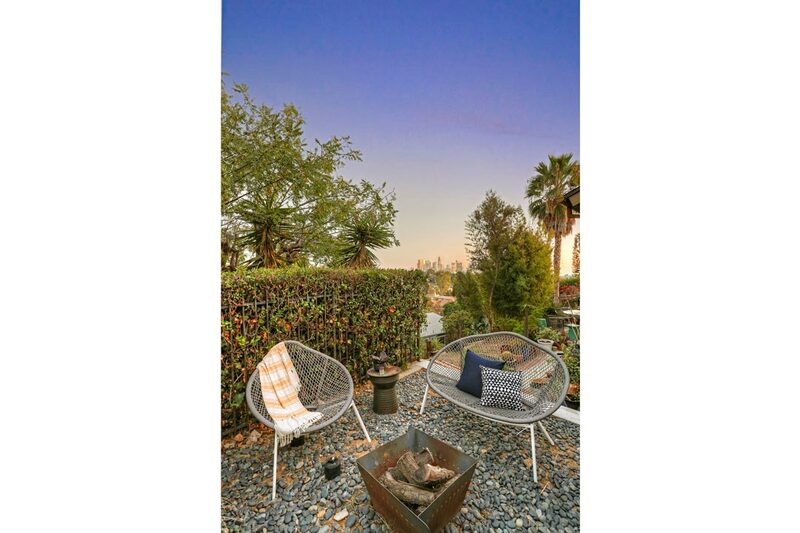 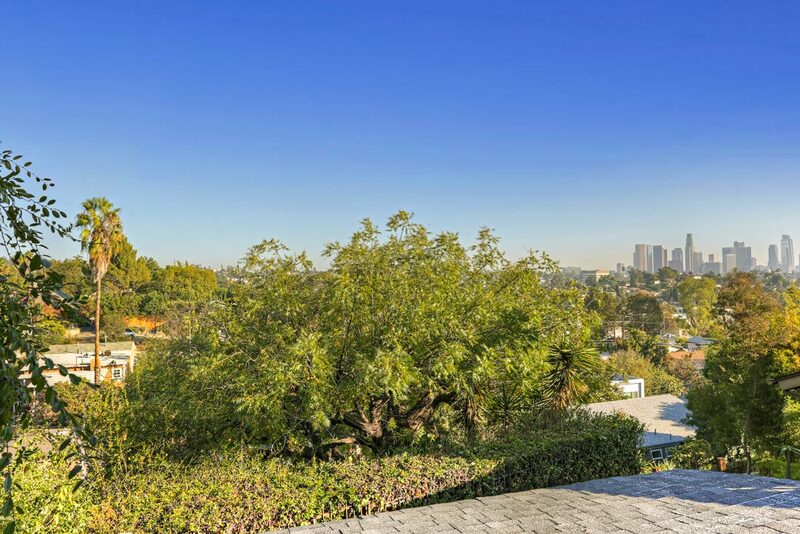 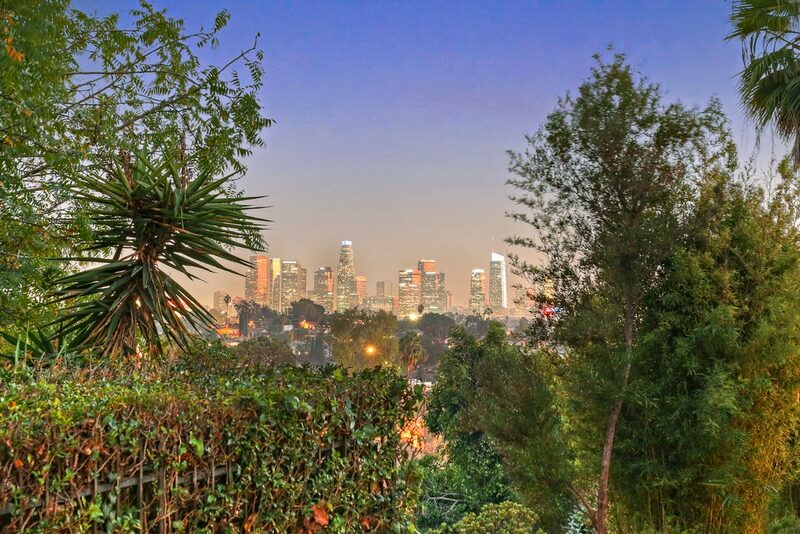 Multiple sets of French doors provide seamless outdoor access, with a large deck that is your ideal spot for entertaining against the shimmering LA skyline. 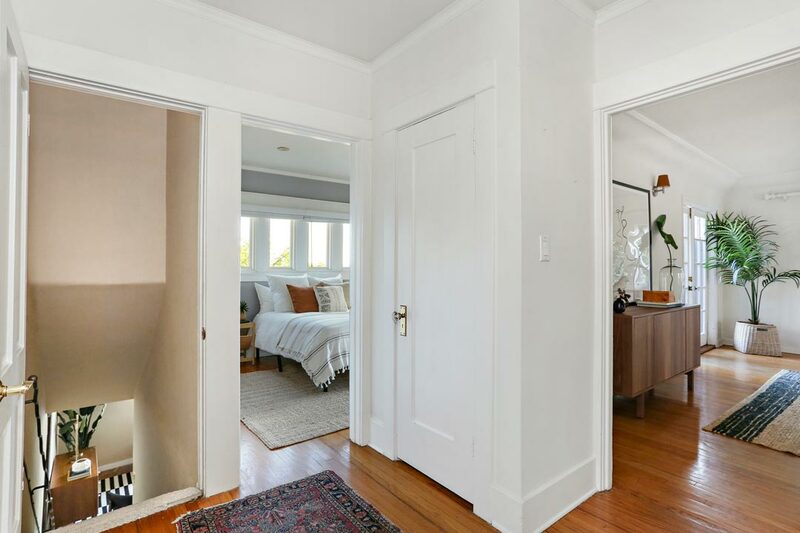 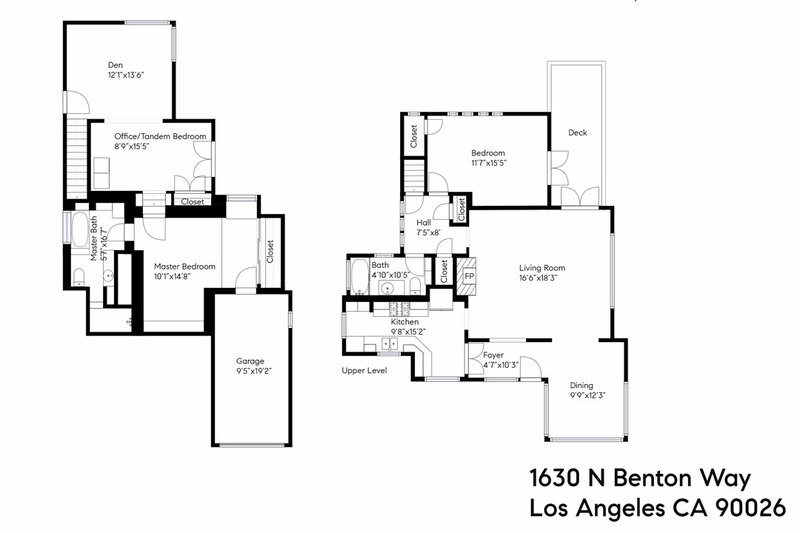 The lower level has its own entrance and provides two tandem rooms that could be a bedroom + lounge, or a generously-proportioned Master Suite, with attached bath. 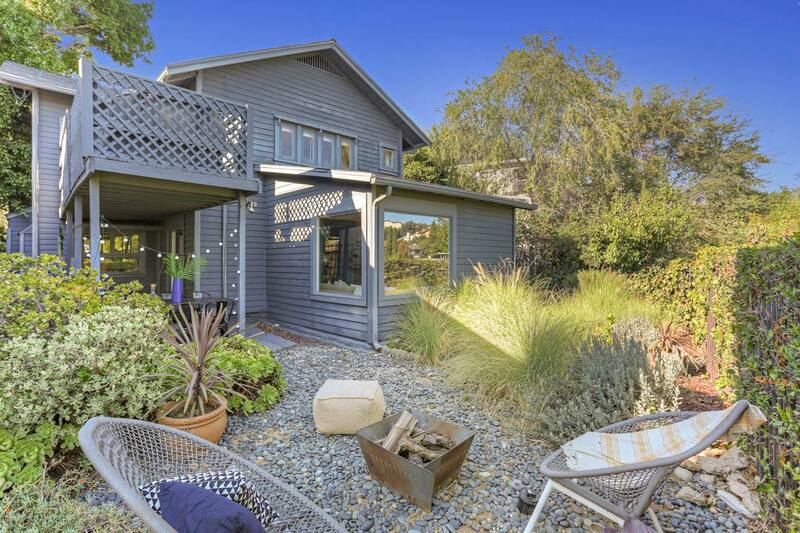 Oversized windows frame gorgeous vistas and there is easy flow to a private, zen-inspired rear yard. 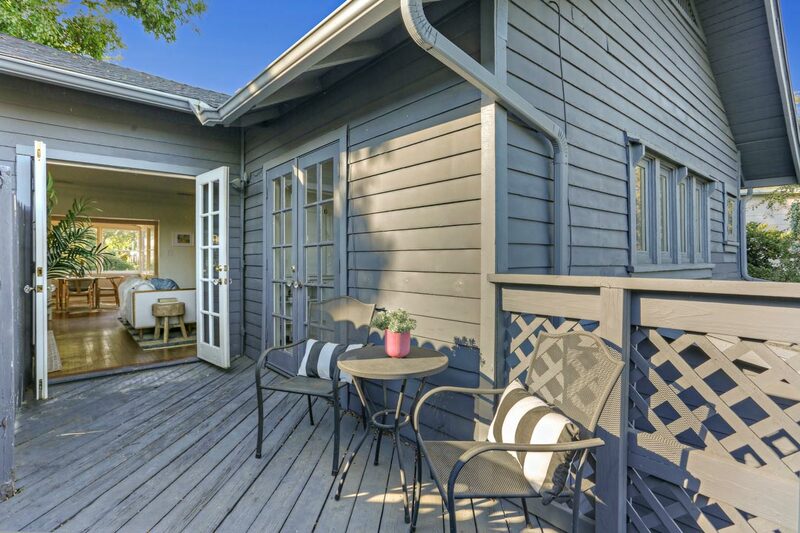 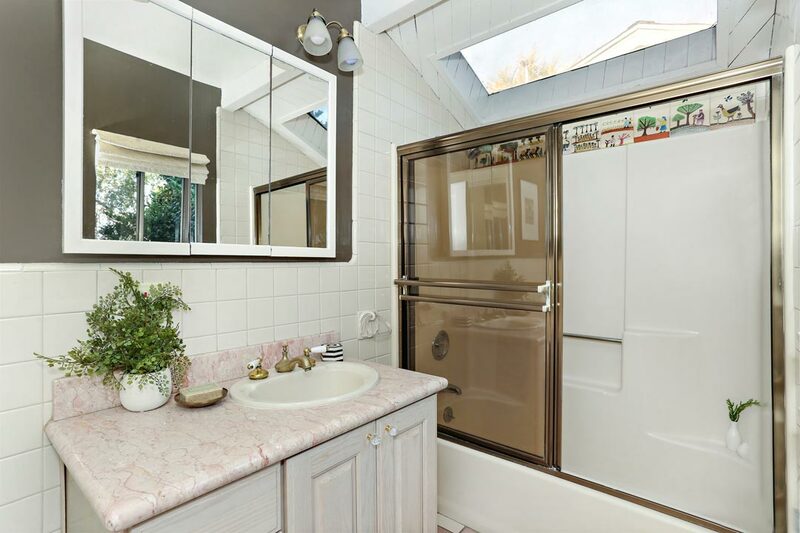 Conveniences include central heat + air and a garage. 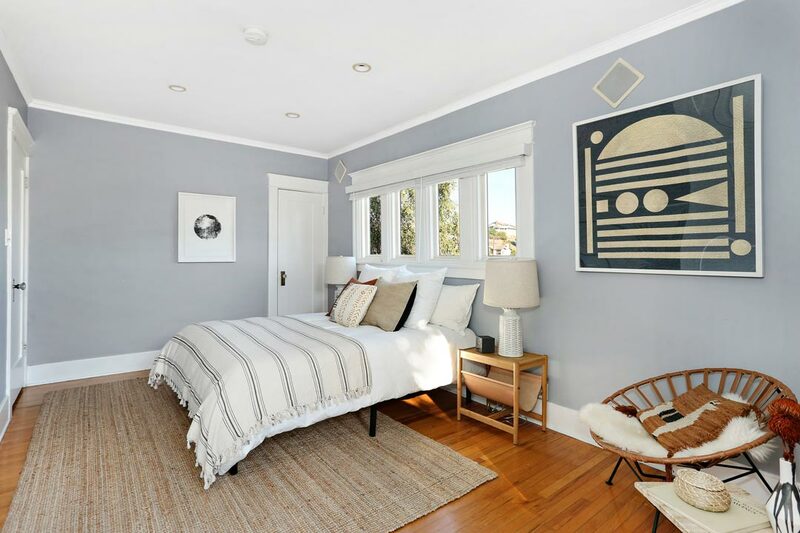 The best of Silver Lake is nearby including the Reservoir, Dog Park, LA Mill, Sunset Junction and so much more.